Where: Jardí Botànic de Cap Roig - Camí del Rus,(Calella de Palafrugell). 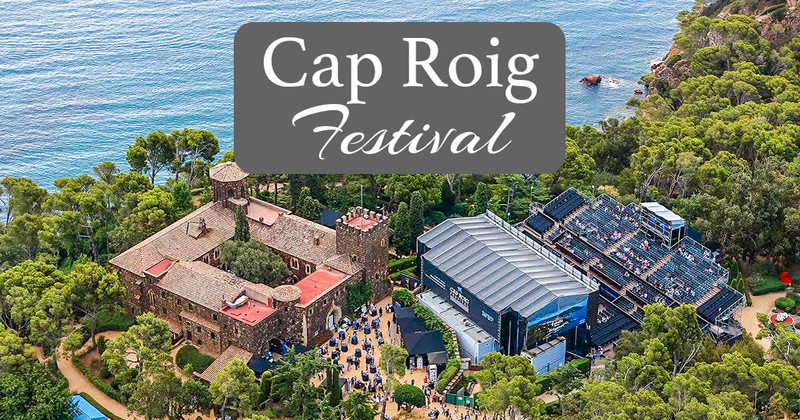 How to get to Cap Roig Festival from Barcelona: Motorway AP-7 towards Girona, Francia; take Exit 9 (Lloret, St. Feliu de Guíxols, Palamós); Road C-35 towards Vidreres; Road C-65 towards Sta. Cristina d’Aro; Road C-31 towards Platja d’Aro, Palamós. 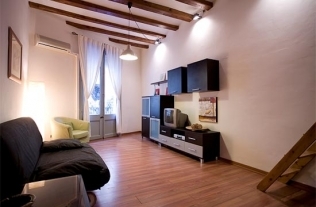 Accommodation Nearby: Find holiday rentals in Barcelona and take advantage of the great offer of public transport to get to Calella de Palafrugell. The best international and national artists live! The most important music festival of the summer is back, and with it comes many international artists. The concerts will take place at the Cap Roig Botanical Gardens in the open air. In this edition, internationally renowned artists such as Juanes, Mag Lari, James Blunt, Sting and Shaggy will be performing, amongst other big name national acts from Spain like Manolo García and the Mexican band Maná. The scenery for the event is unbeatable, in an enclosure surrounded with nature by the sea!